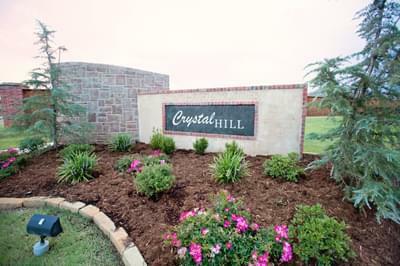 New Homes in Oklahoma City, Oklahoma from Home Creations. Welcome to OKC!! 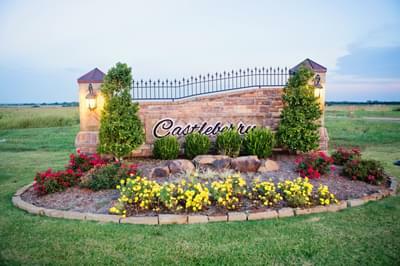 Home Creations is Oklahoma all the way and our new homes in Oklahoma City are built for Oklahomans. We understand that you want the peace of mind that your OKC new home can withstand extreme temperatures and strong winds to keep your family safe but also carry the curb appeal and interior design you've been dreaming of. 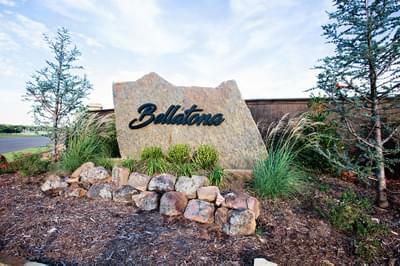 We suggest taking a few minutes to explore this vibrant city and our new communities in Oklahoma City!